If a visitor to the exhibition (Re)collect: The making of our art collection at National Gallery Singapore, which will be ending 19th August, were to take away just one insight, it is perhaps a reflection on the importance of individual determination, vision, and serendipity, as much as the role of institutions, when it comes to shaping a remarkable collection of visual art. (Re)collect is not simply a showcase of stunning and significant artworks, but a journey through history – individual, institutional, national and regional – and a rich collection of stories and personalities. One of the major goals of institutional collecting is to offer a deeper understanding of an artist’s development to the public. The curators also intend to throw the spotlight beyond the big names and well-known ‘pioneers’, in order to contribute to a more diverse and nuanced art historical narrative of the region. Examples include the Gallery’s focus on Lim Hak Tai, founding principal of Nanyang Academy of Fine Arts and a ‘second-generation’ artist, Ho Ho Ying, represented in (Re)collect. 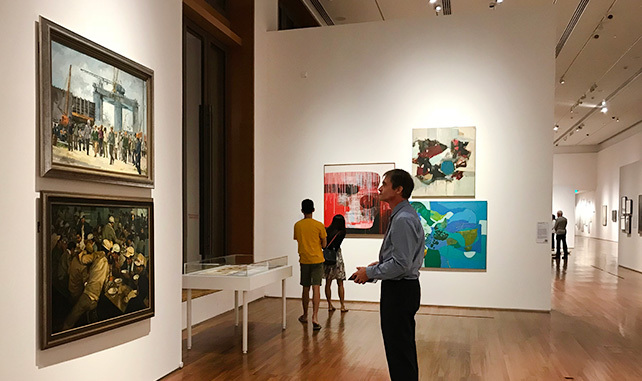 The Gallery’s focus on 19th and 20th century art from Singapore and Southeast Asia is what makes the Collection so distinctive when compared to other museums in the region and beyond. The seed donation of more than 110 works from the personal collection of the art connoisseur and philanthropist Dato Loke Wan Tho to Singapore in 1960 is a precursor to the development of the National Collection, which now boasts over 8,600 artworks. The Gallery also strives to offer a more critical view of what constitutes ‘Southeast Asia’ in terms of individual and shared experiences, tendencies and influences across the region. 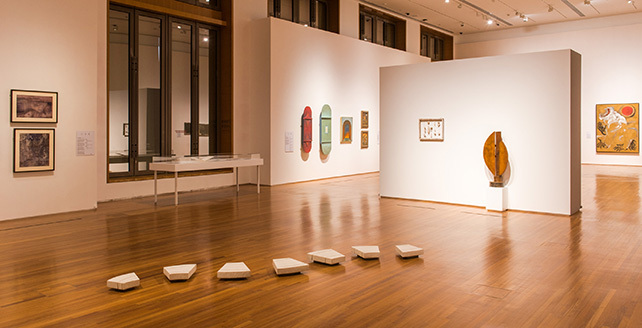 With works by artists from Singapore, Malaysia, Indonesia, the Philippines and Thailand displayed visitors to (Re)collect are encouraged to connect artistic practices beyond national boundaries and to reimagine what constitutes, connects and defines the region; to identify uniqueness while also tracing the common threads. 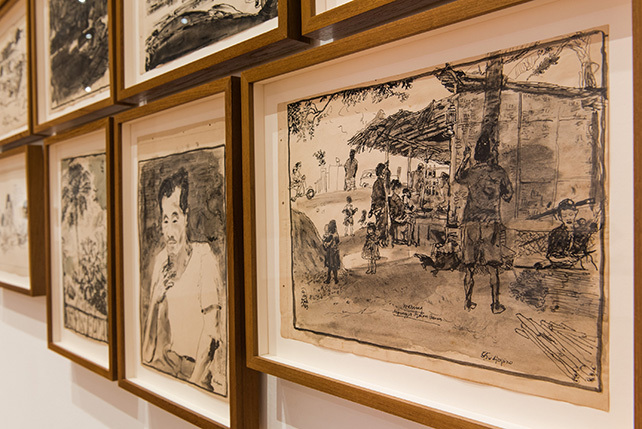 Indeed, the exhibition’s loosely chronological-thematic layout guides the visitor on a journey that begins in post-war Singapore and leads up to the present day and offers a clear contextualisation of both the earliest works and the recent acquisitions in relation to one another, and to the historical developments of Singapore and the region. Furthermore, by offering reflections on the historical trajectories of individual artworks, including the often serendipitous routes that an artworkmay take before its inclusion in the Collection, visitors are invited to view these works – as well as the role of collectors, artists, auction houses, major museums and national collections themselves – in a larger social, political and art historical context. 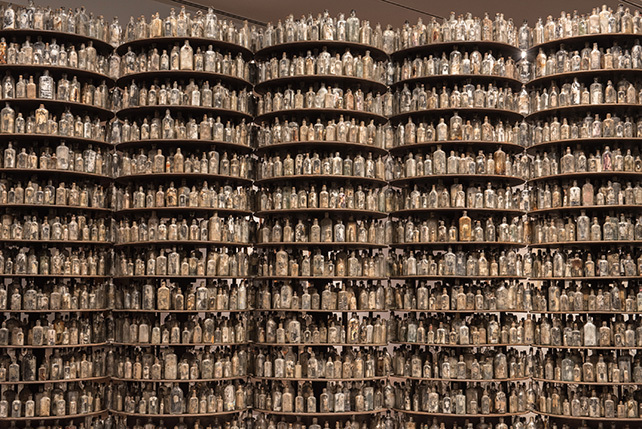 “This is our first attempt at coming face-to-face with the history of our collection. Our aim is to make the collecting history and acquisition practice by the Gallery more visible to the public. 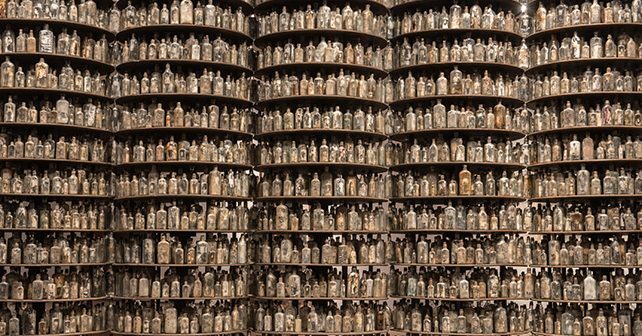 As a custodian of the world’s largest collection of 19th and 20th century art of Southeast Asia, we have an important responsibility to conduct research into our collection, understand where we come from, and identify the ways in which we can build the collection further for generations to come. We hope that this exhibition will enable a deeper appreciation of our National Collection and inspire interests in the layers of histories, memories and current practices that inform the building of a collection”. (Re)collect is just the first in an ongoing series of exhibitions that will focus on different aspects of National Gallery Singapore’s extensive collection. We are already excited about what the next instalment will bring. (Re)collect: The making of our art collection exhibition runs tills 19 August at National Gallery Singapore, at the Singtel Special Exhibition Gallery. General Admission applies. FREE for all Singaporeans and PRs.